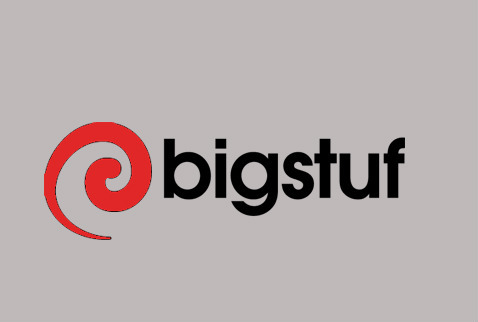 BigStuf is sold out! All spots filled. You can make payments here.